650 Delancey Street #407 - Sold! 650 Delancey Street #407 San Francisco CA 94107 - Sold! 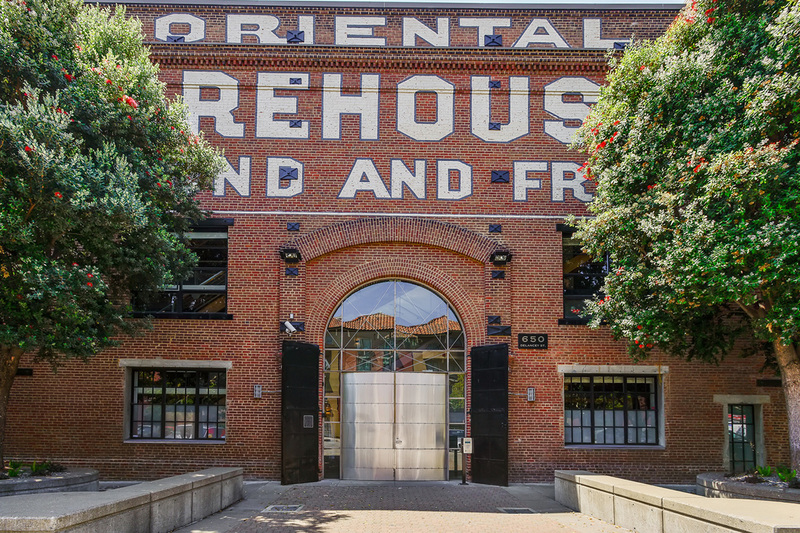 A super hip loft in a historic building, The Oriental Warehouse, a fabulous listing partner and the coolest client I have ever had the pleasure of working with. Feeling very grateful for the whole experience. I was fortunate enough to co-list this property with my long time and dear friend, Eric Turner. He is a premiere listing agent in the South Beach neighborhood in San Francisco. 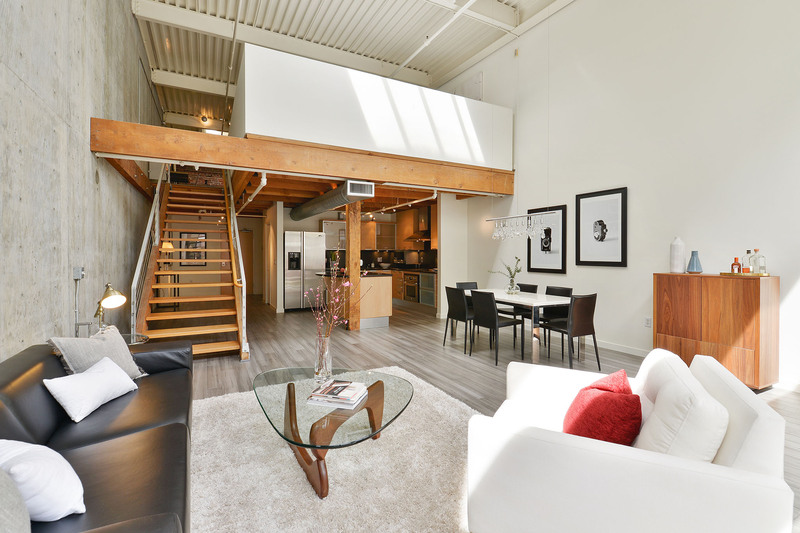 We successfully prepared, staged, marketed and sold this live/work loft space together for over asking price. We made a great team, combining our skill sets to get our client the highest and best price for her loft. The Oriental Warehouse is one of, if not, the oldest standing building in San Francosco. A historic landmark, converted to 66 life/work loft spaces in the 1990's. They retained the character of the building and it's brick facade, adding reinforcement and a sleek modern look. Located in the Southbeach neighborhood residents have easy access to the bayfront at the Embarcadero and AT&T park. World class restaurants, live music venues and even a hip bowling alley/bar, Lucky Strike, is nearby. 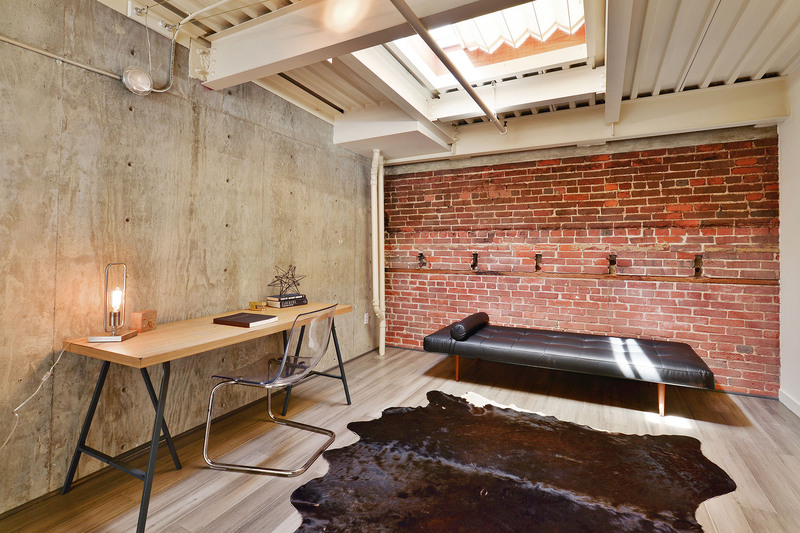 #407 is on the top floor boasting 20 foot ceilings, original brick wall, exposed beams and a floor to celing concrete accent wall. Skylights and a wall of window flood the space with light and warmth. The home is spacious and inviting with 2 full bathrooms a loft style bedroom with second sleeping area and a second full bathroom and pass through closet. To complete the package there is interior access garage for convenience and security. 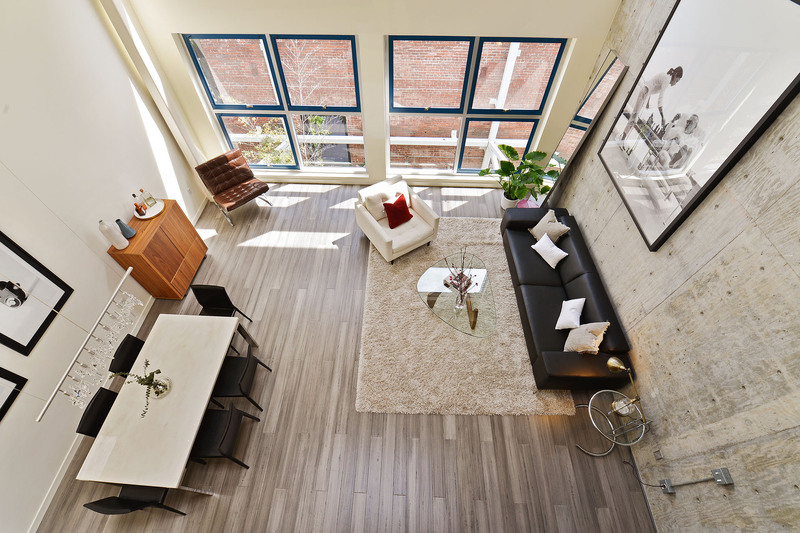 Looking for your own loft space or other San Francisco home? I can help.